At GDS, product quality is a priority and we ensure excellence through every processing stage, from the living tree to your doorstep. 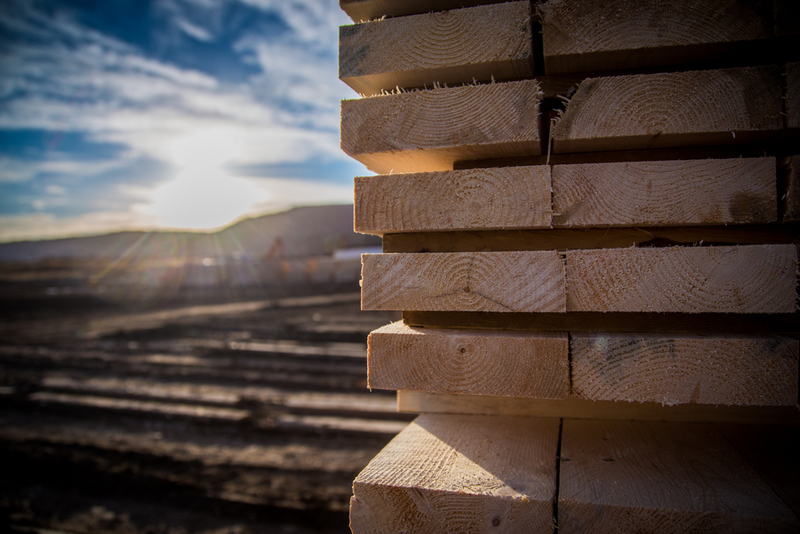 Our lumber is produced from softwood logs grown in the Gaspé Peninsula and on Anticosti Island, and is offered in a variety of dimensions (2" x 6", 2" x 4", 2" x 3"), precise cuts and lengths (from 5' to 9'). According to need, we propose different wood grades, mostly stud grade and No. 1 grade wood. Feel free to contact us for further details on our product range. GDS lumber meets the highest industry standards in order to perfectly satisfy our customers' needs and expectations. As a member of the Quebec Forest Industry Council (QFIC), we produce lumber at or above the standards set by the National Lumber Grades Authority (NLGA) standards, and approved by the American Lumber Standard Board of Review (ALSC) and the Canadian Lumber Standards Accreditation Board (CLSAB). All our forestry operations are also conducted in compliance with the ISO 14 001 and FSC standards.